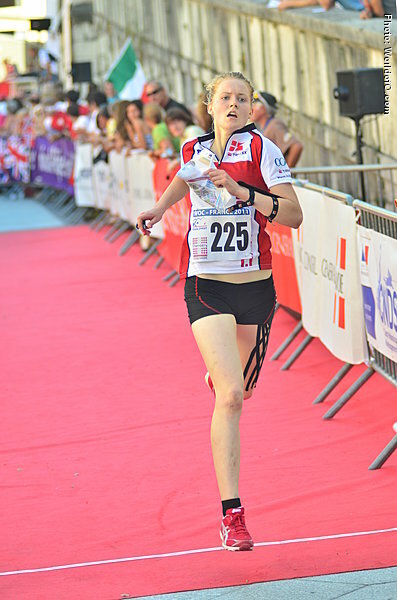 Very fast runner who has the potential to win any sprint race she starts in - but still lacks a bit stability. 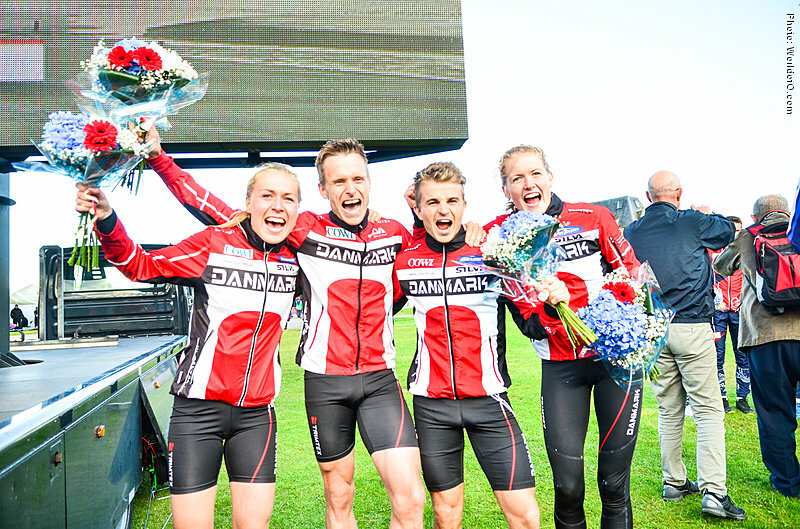 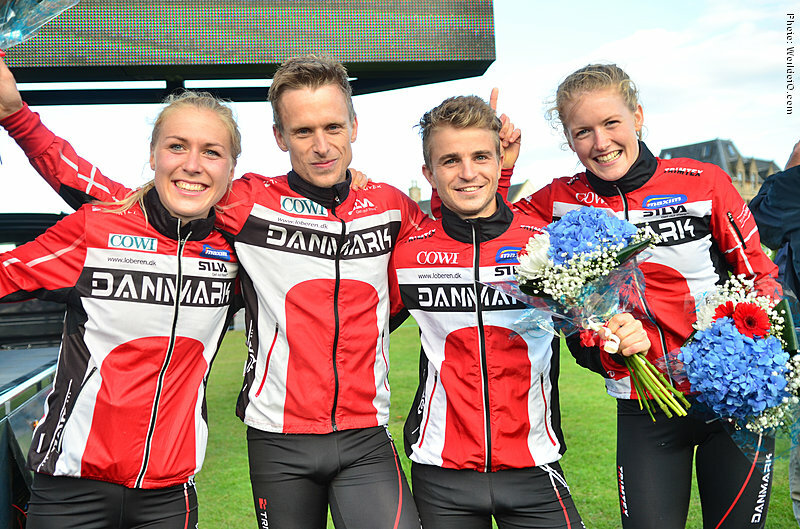 Fourth place in the European Champs sprint in 2014. 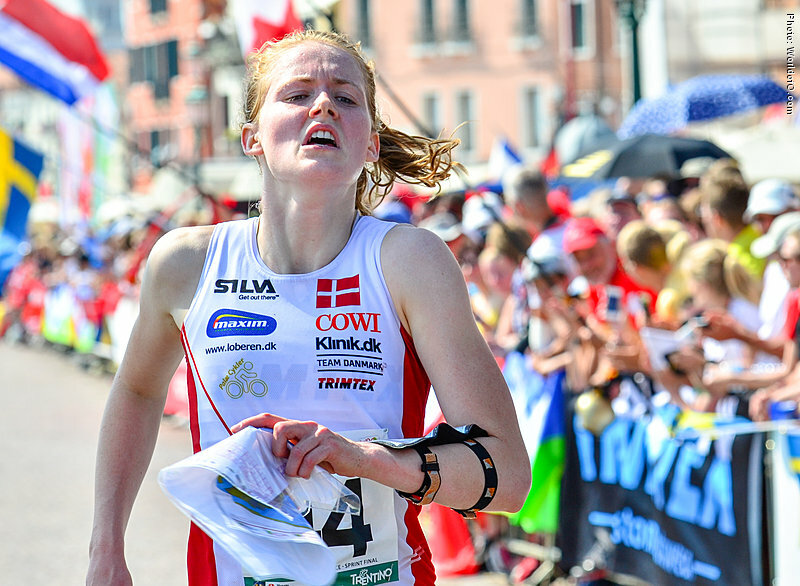 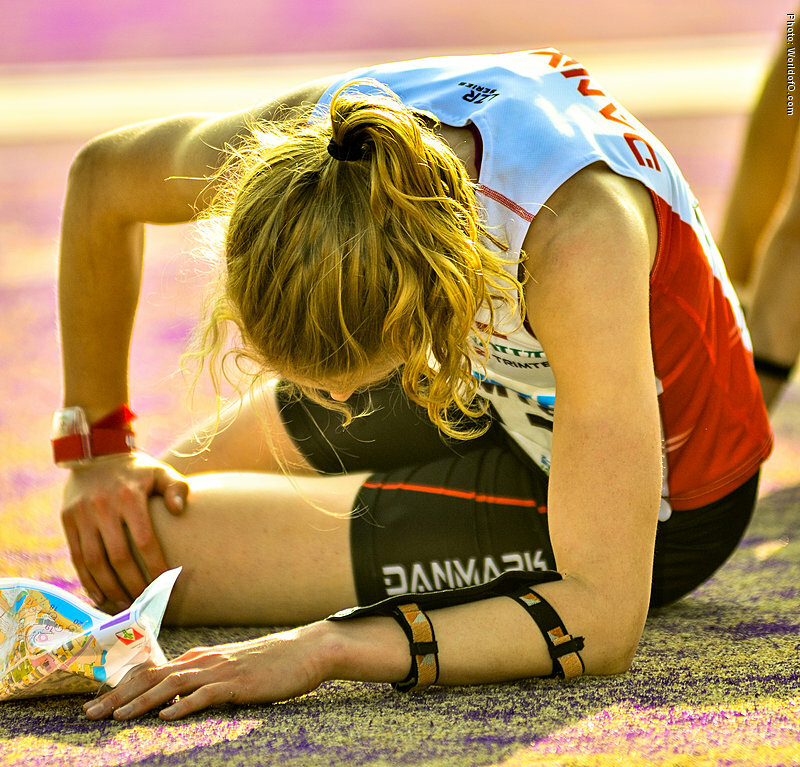 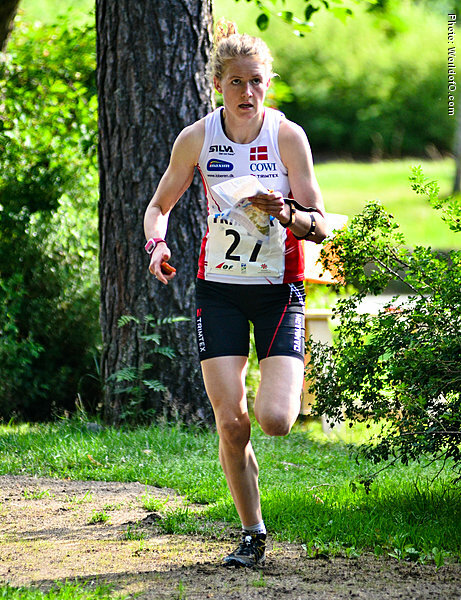 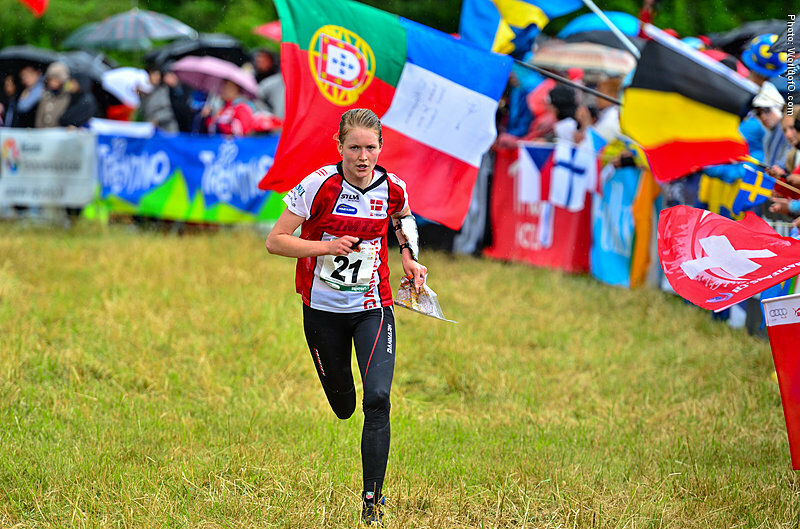 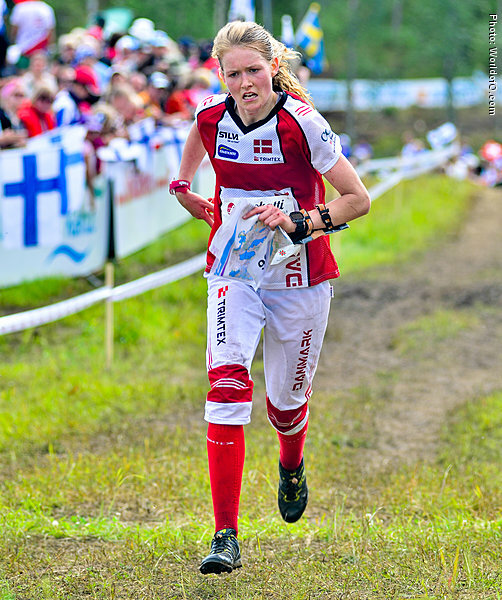 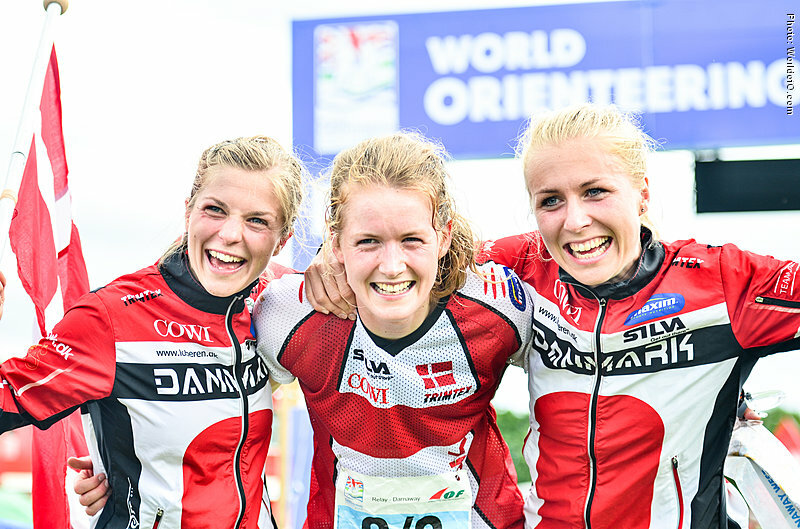 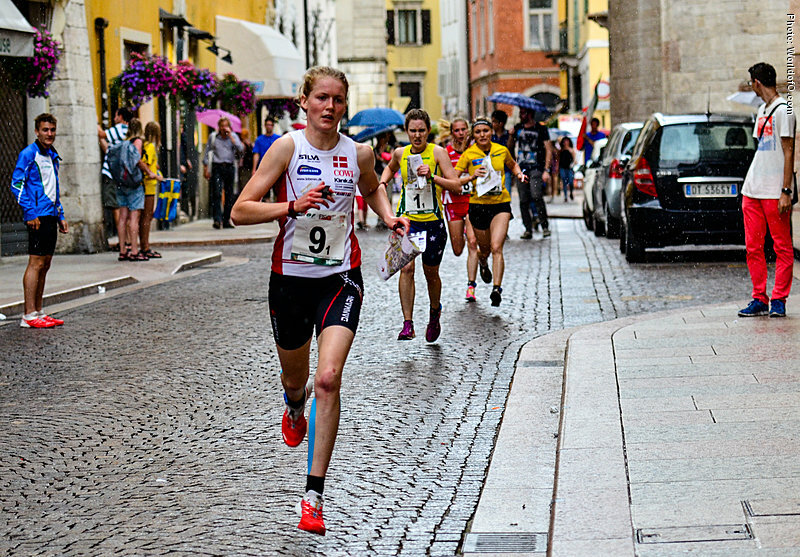 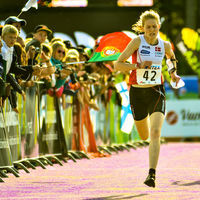 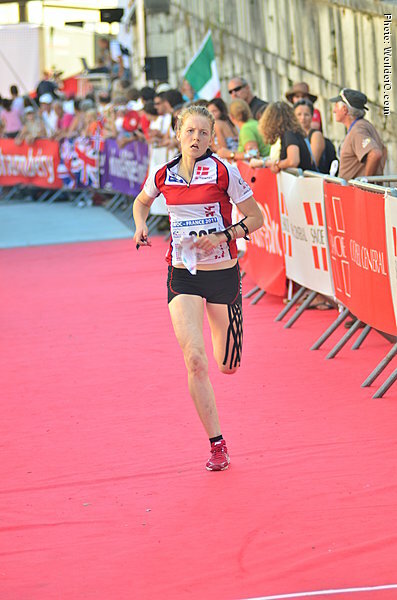 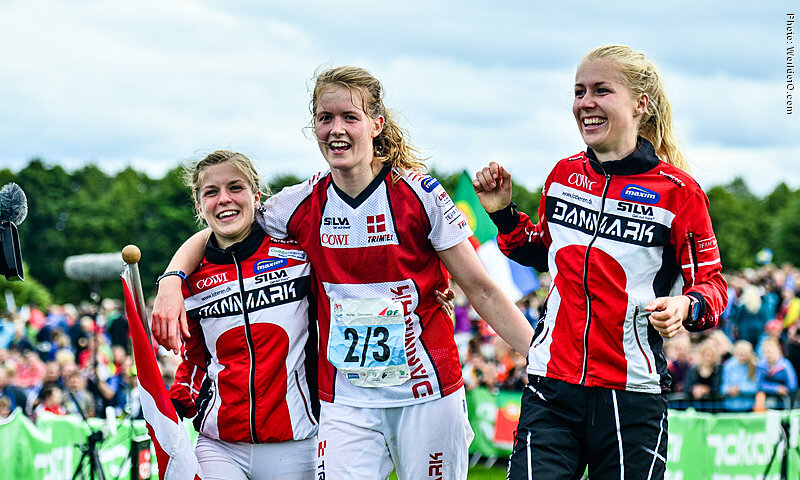 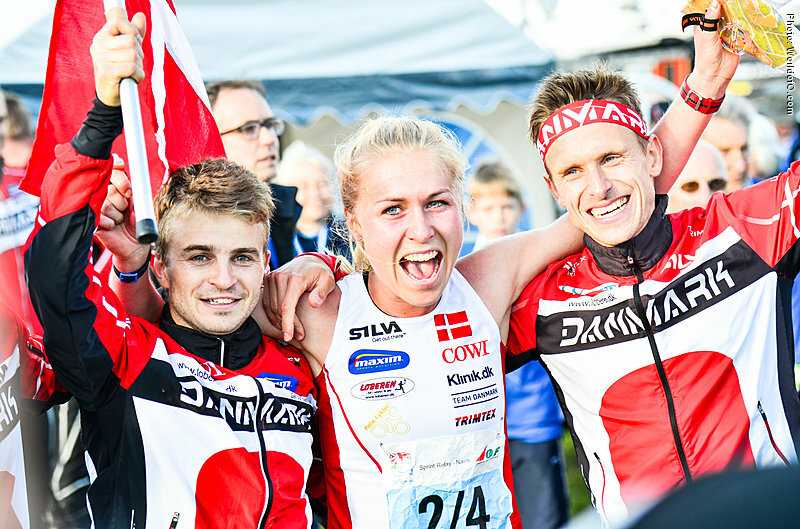 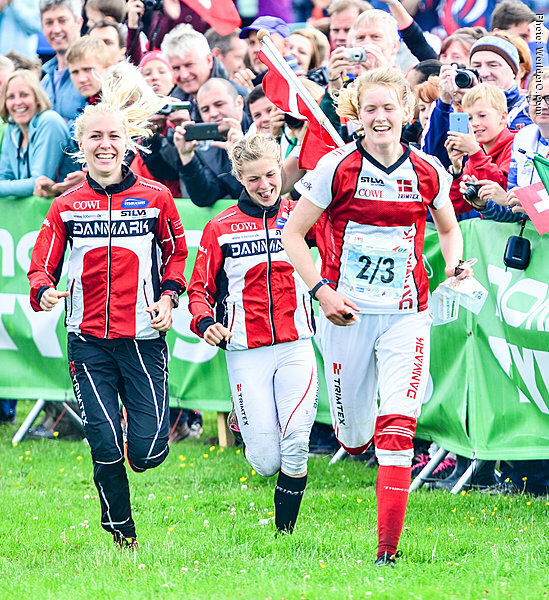 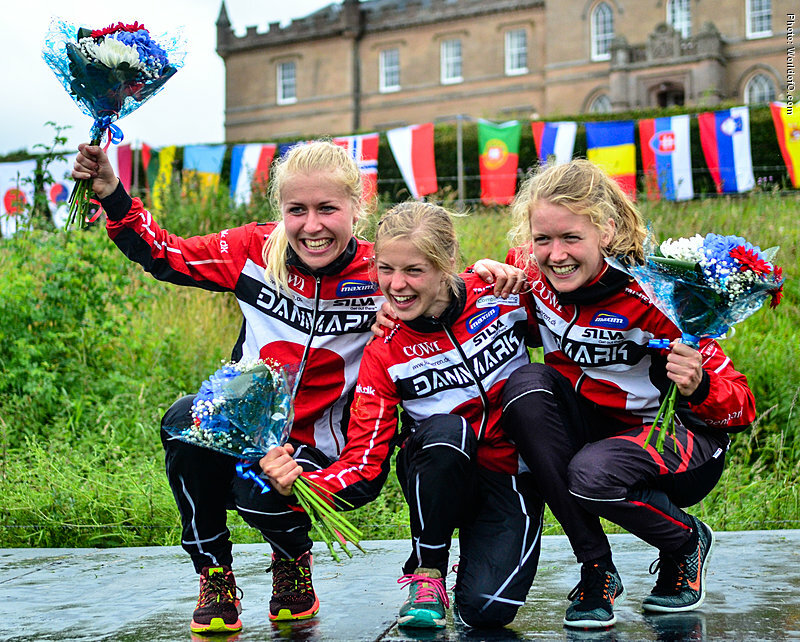 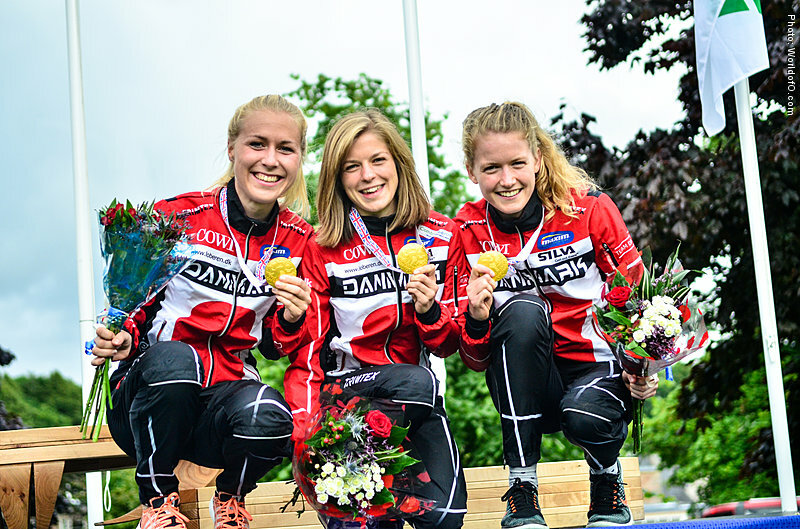 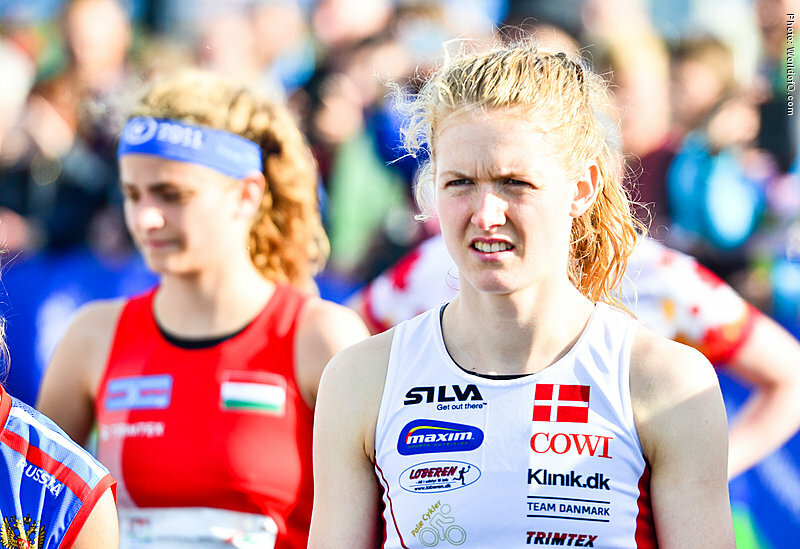 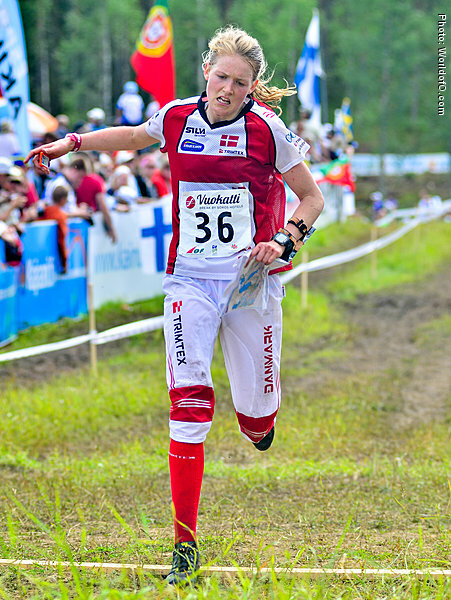 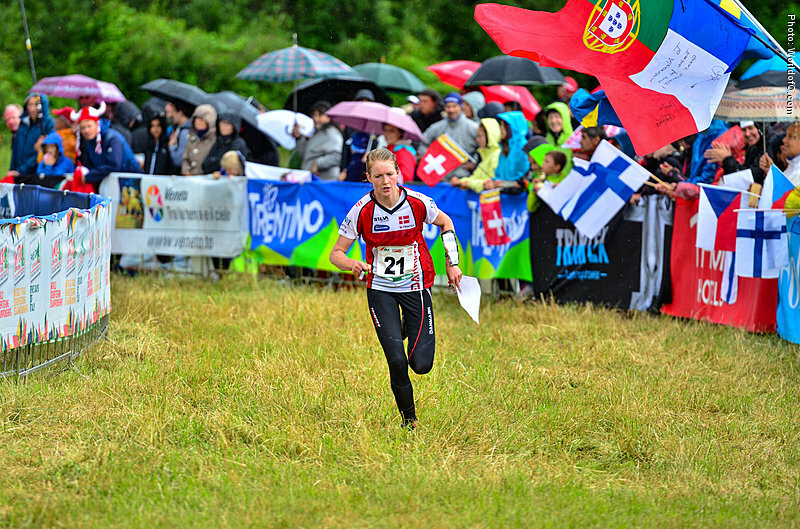 Winner of World Cup Knock-out sprint in Gothenburg in 2012 - still as a junior - and running WOC 2011 as a junior. 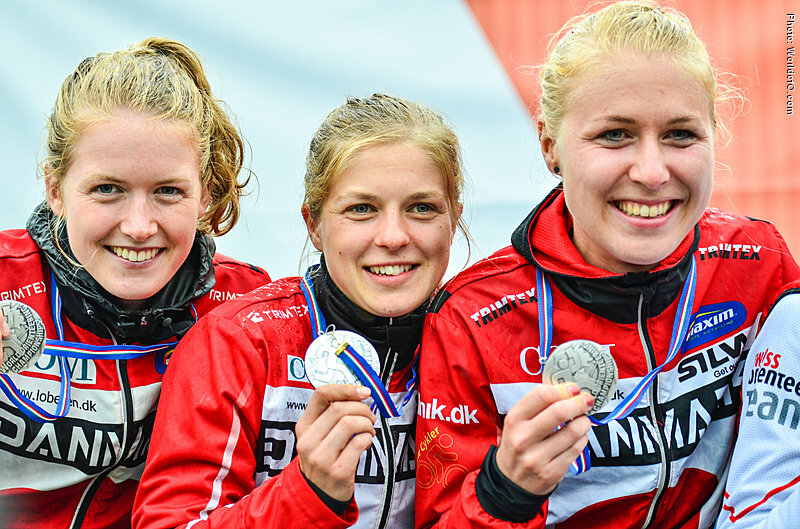 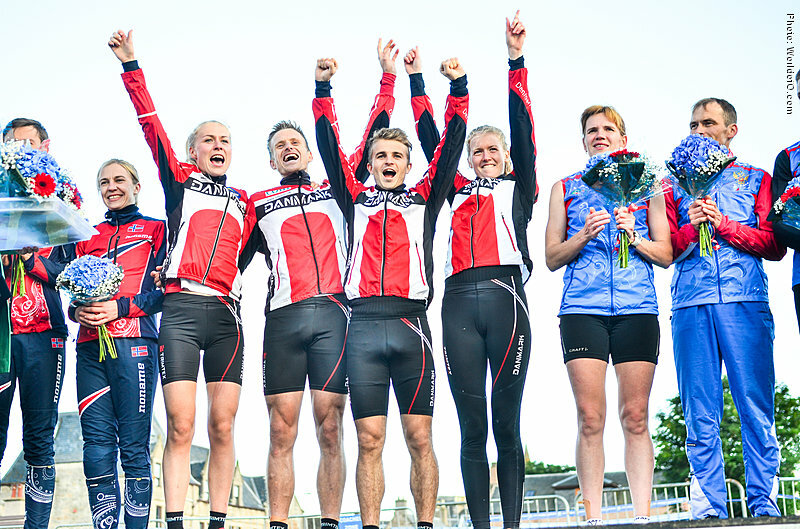 Repeating the 2012 victory at the World Cup Knock-out sprint in 2013. 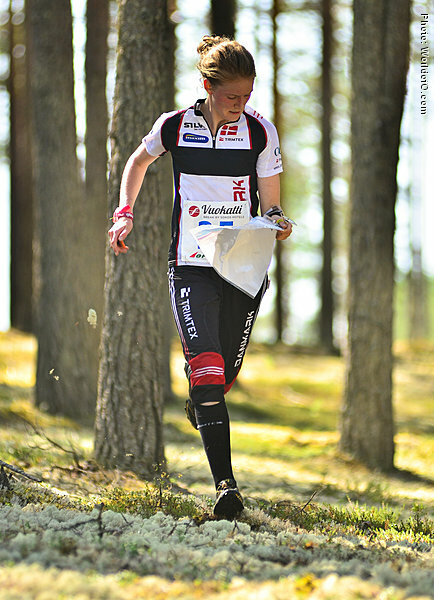 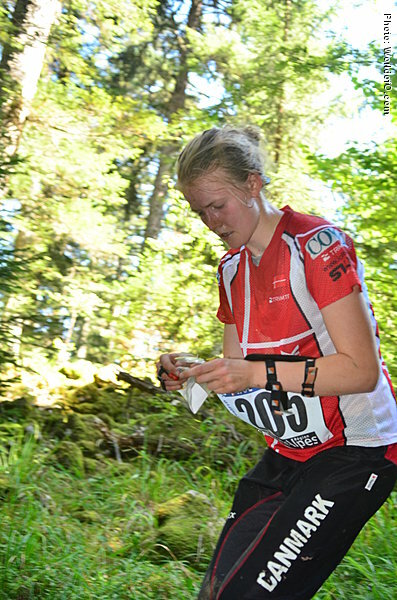 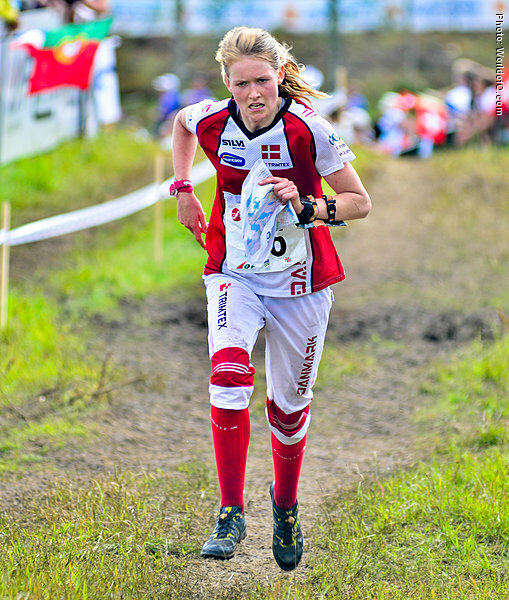 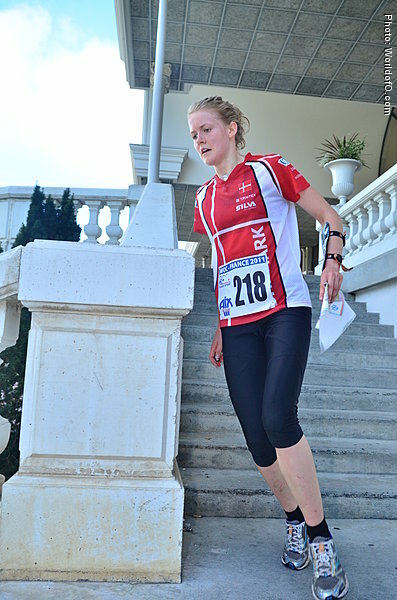 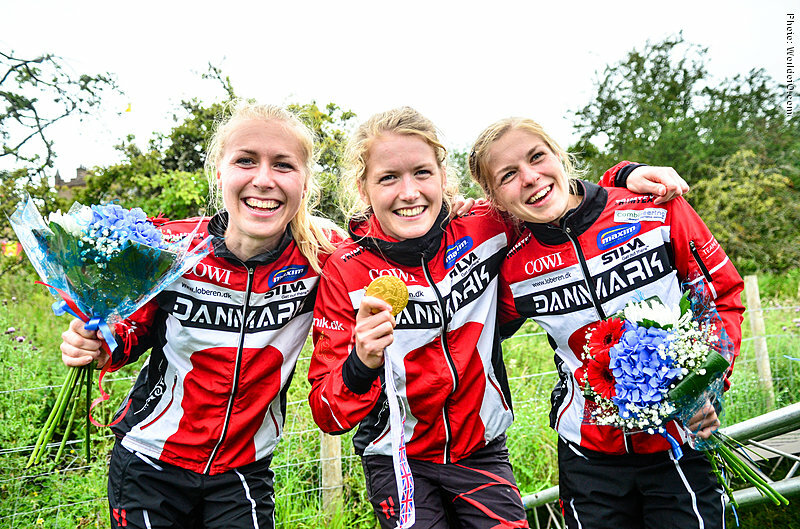 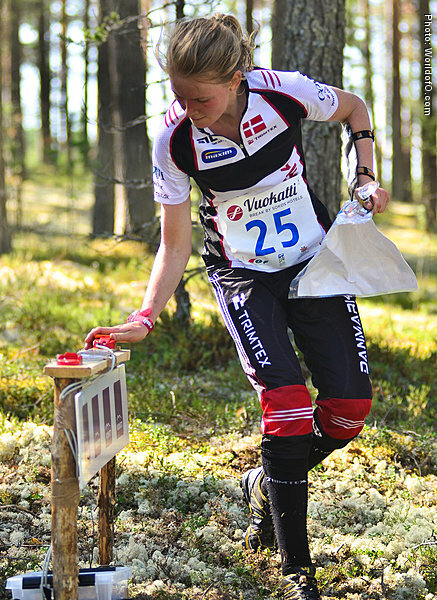 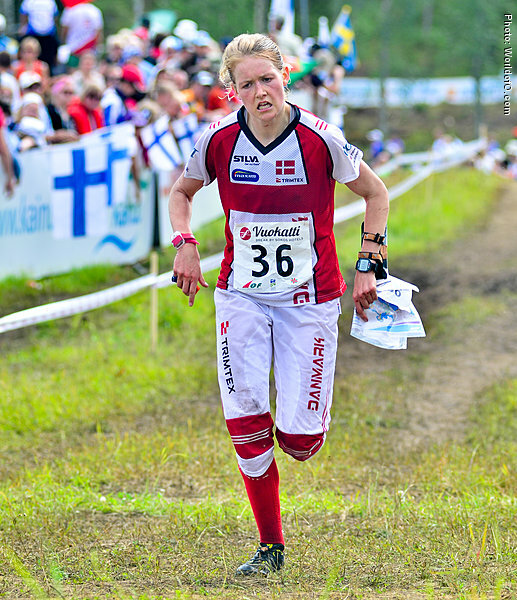 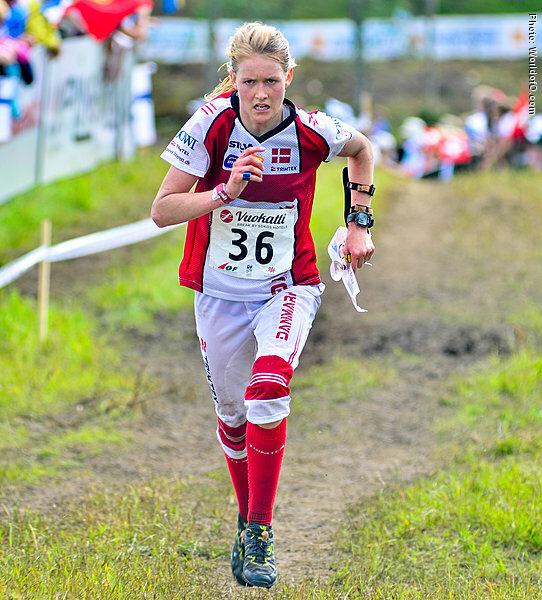 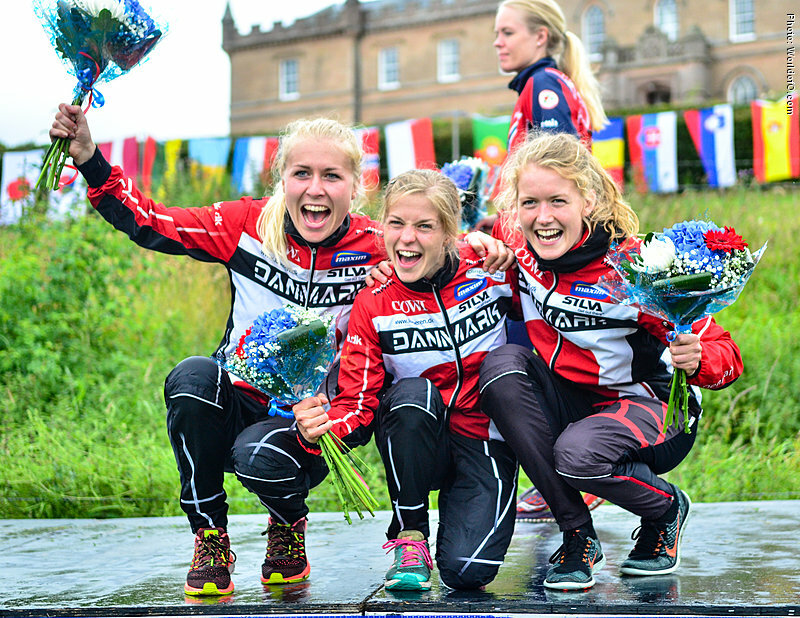 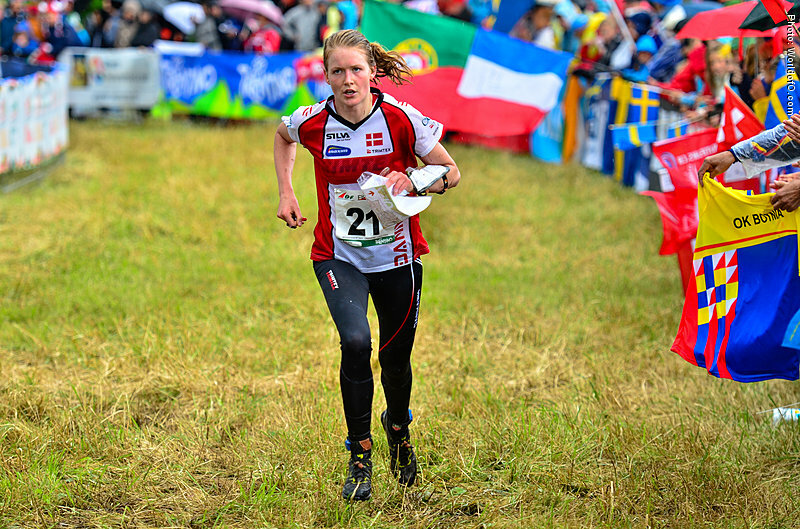 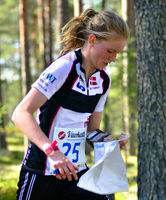 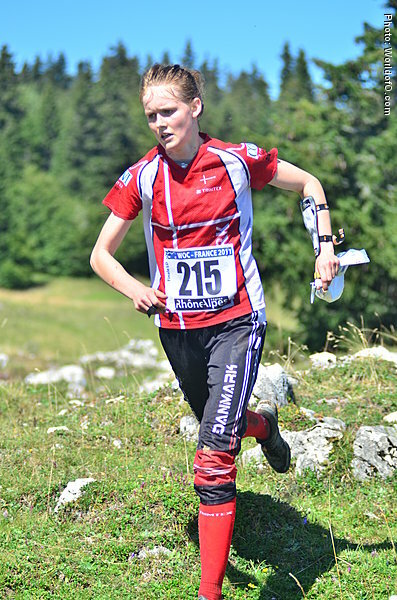 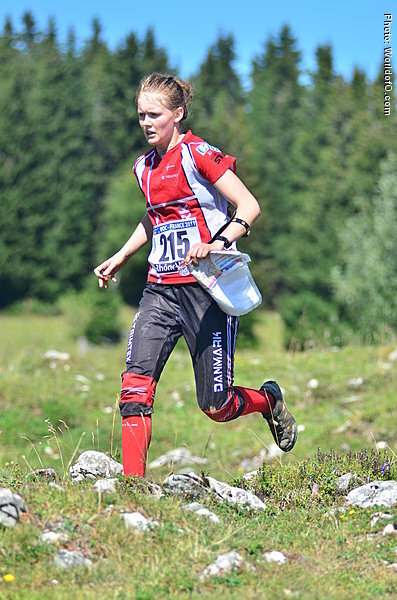 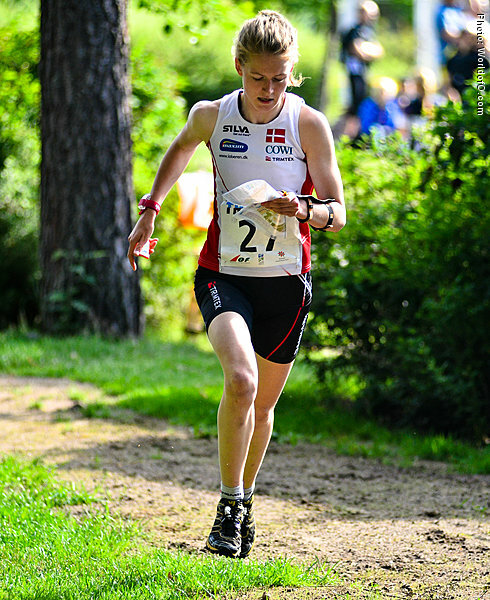 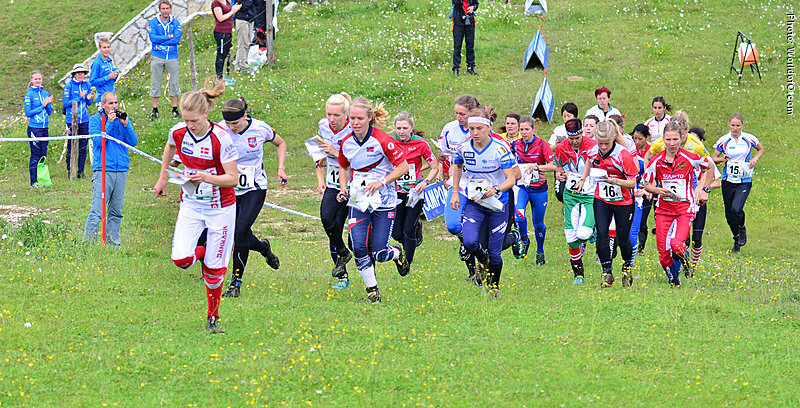 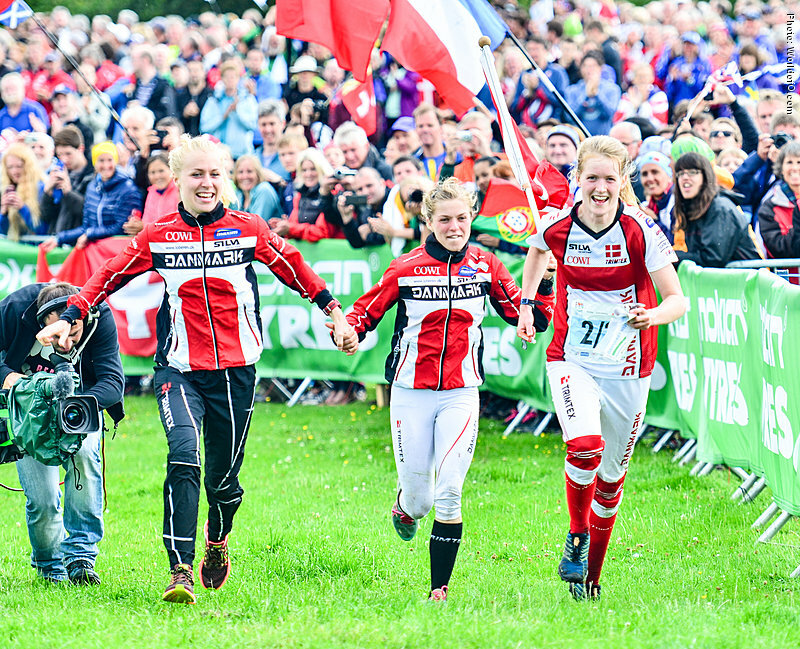 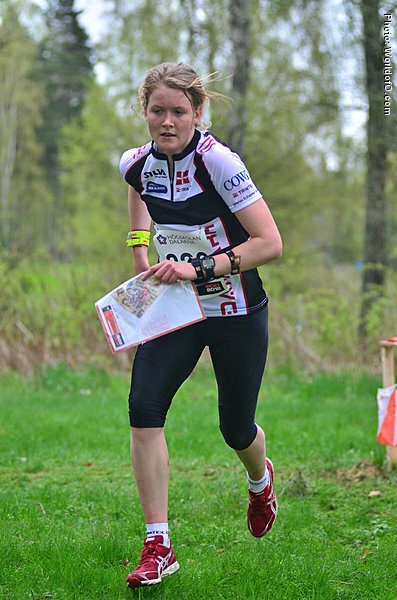 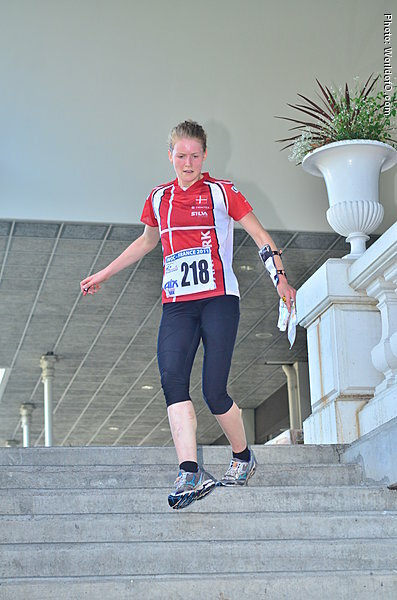 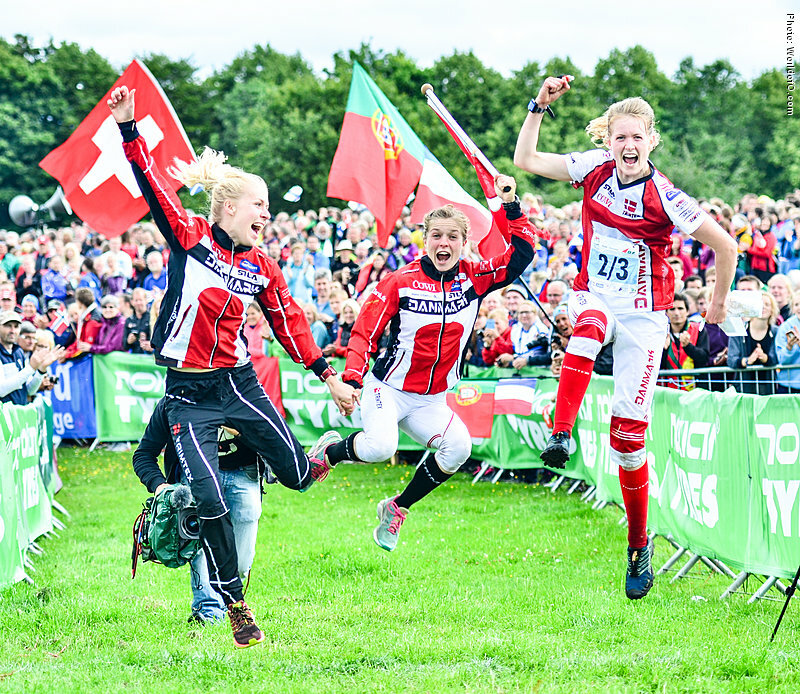 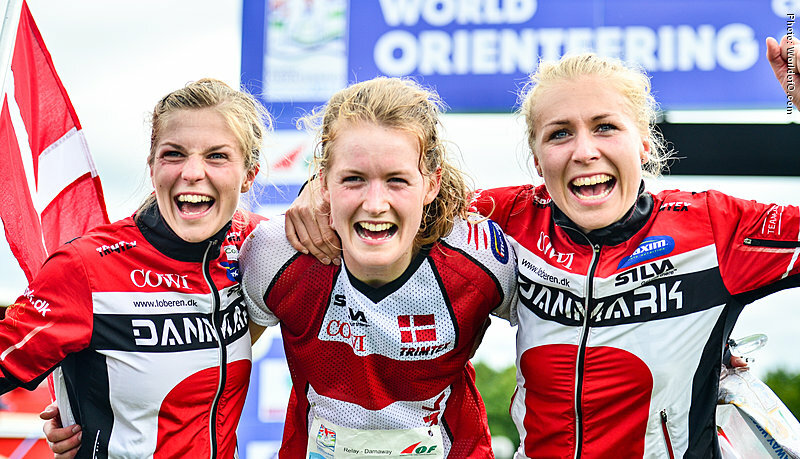 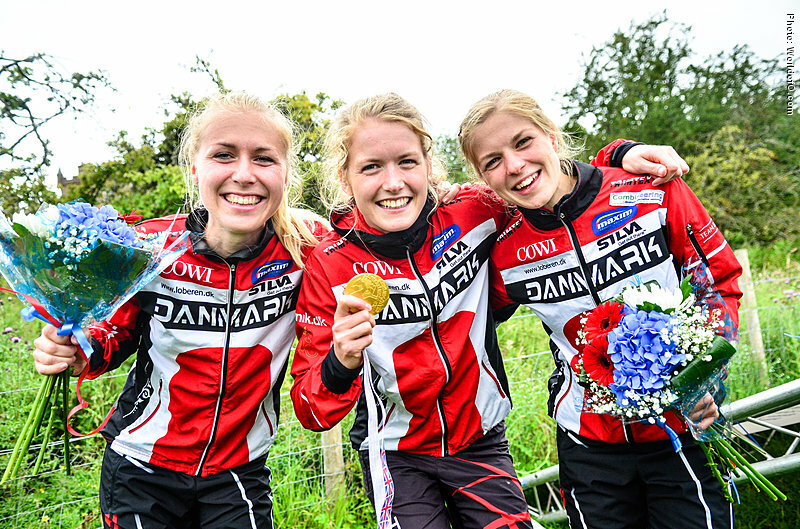 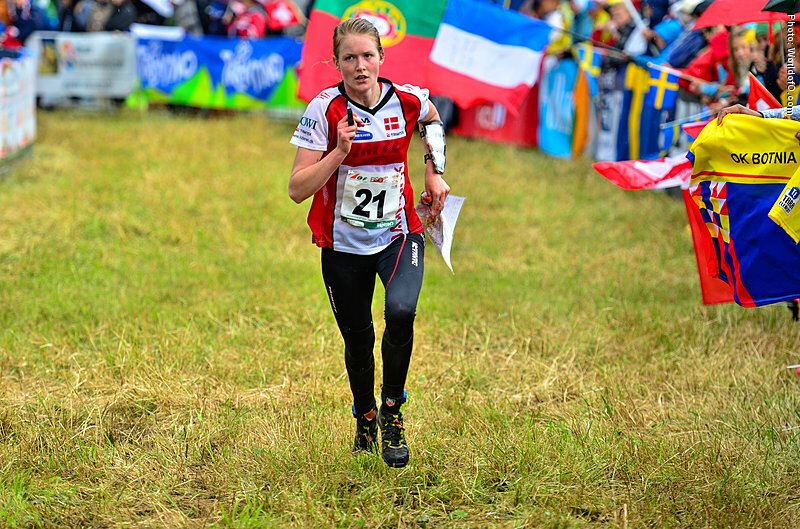 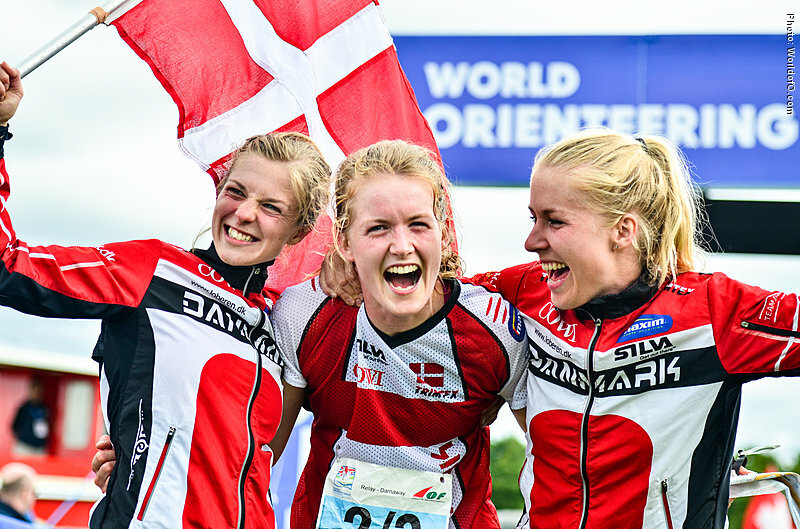 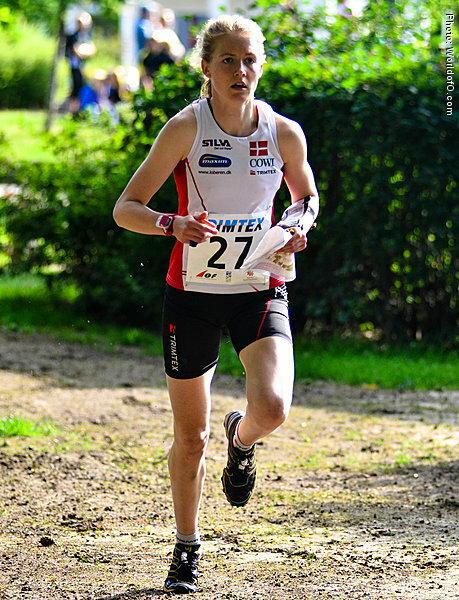 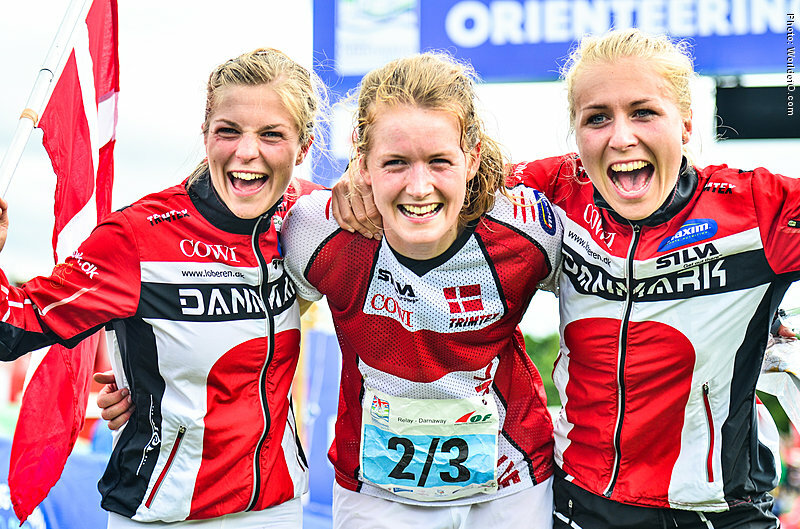 Part of the strong Danish junior generation dominating international junior orienteering around 2010-2012 - being the best junior woman beside Ida Bobach in JWOC 2011 in Poland. 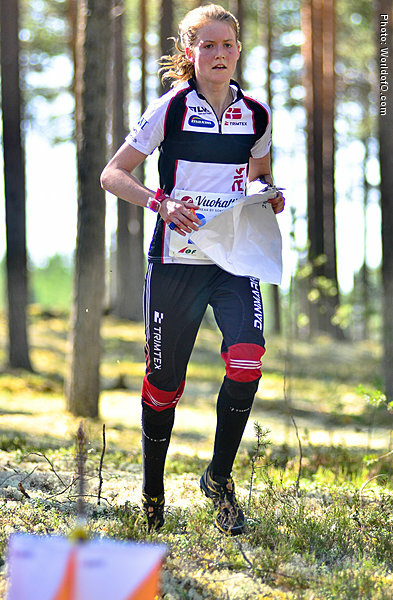 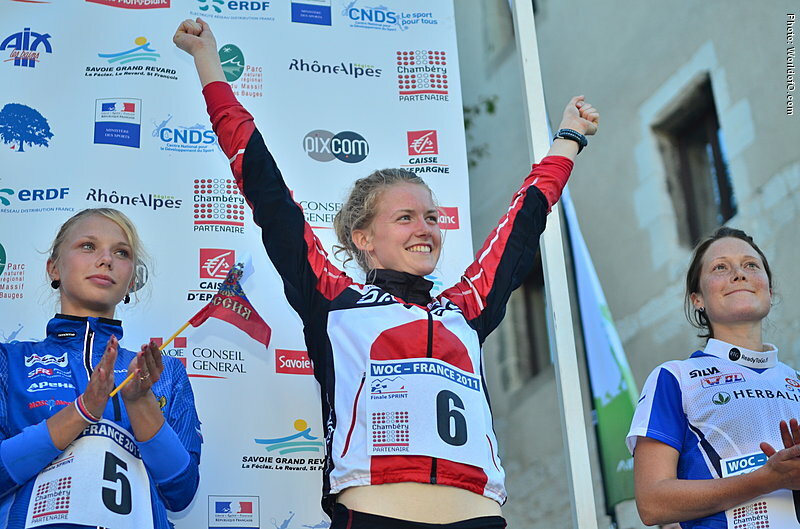 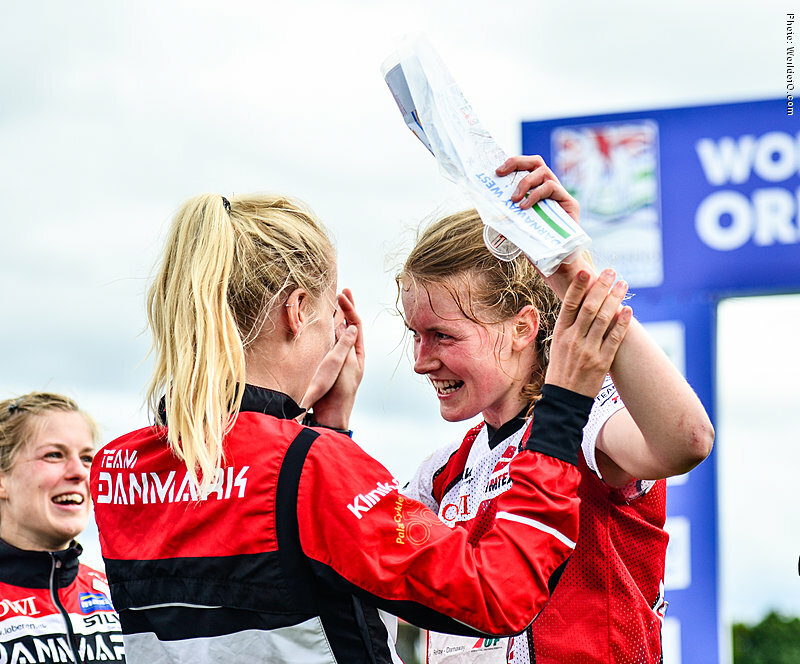 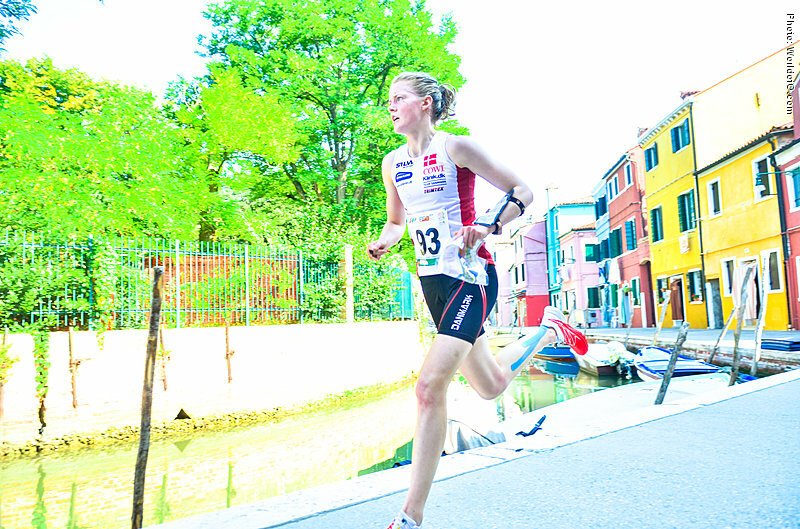 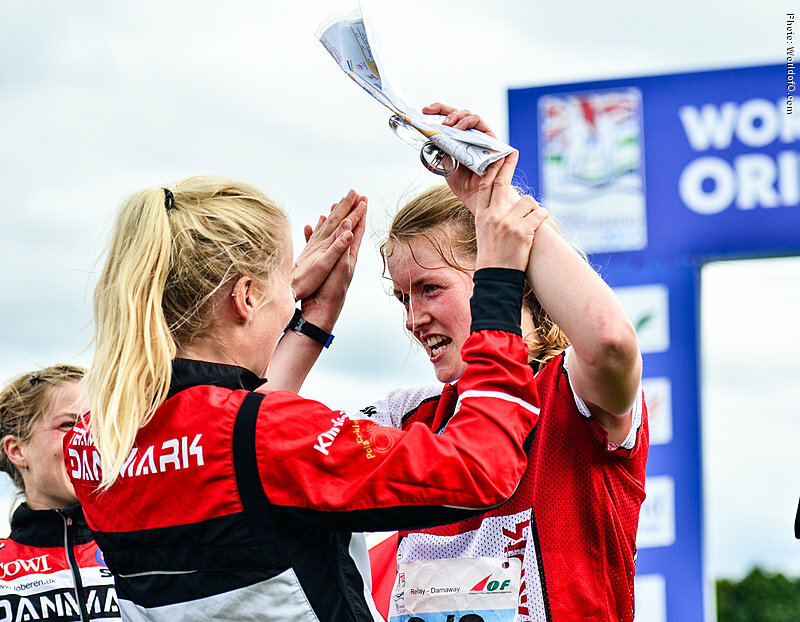 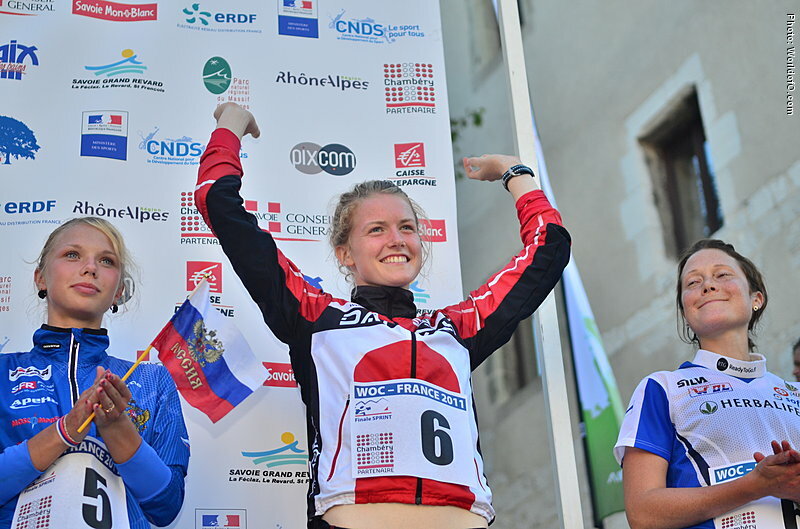 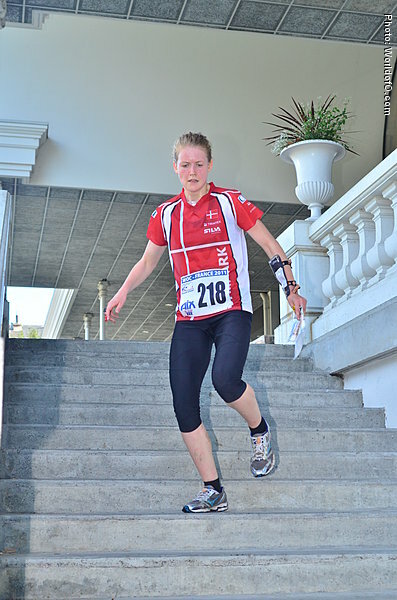 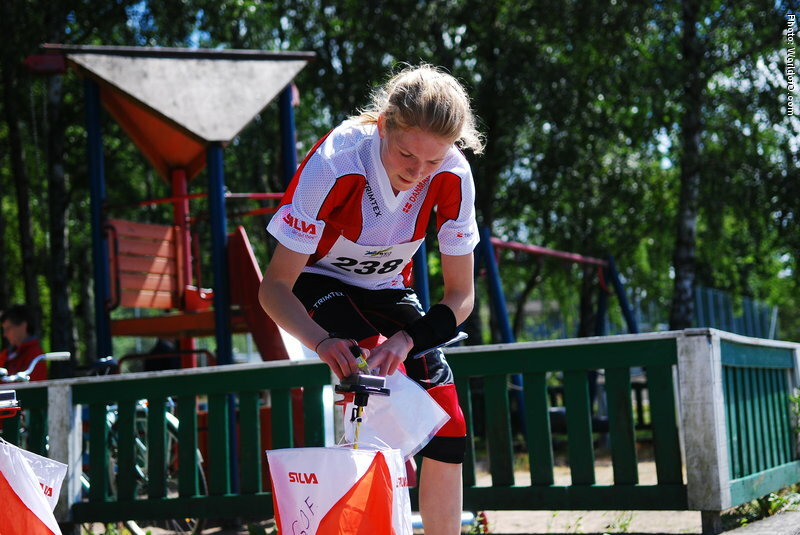 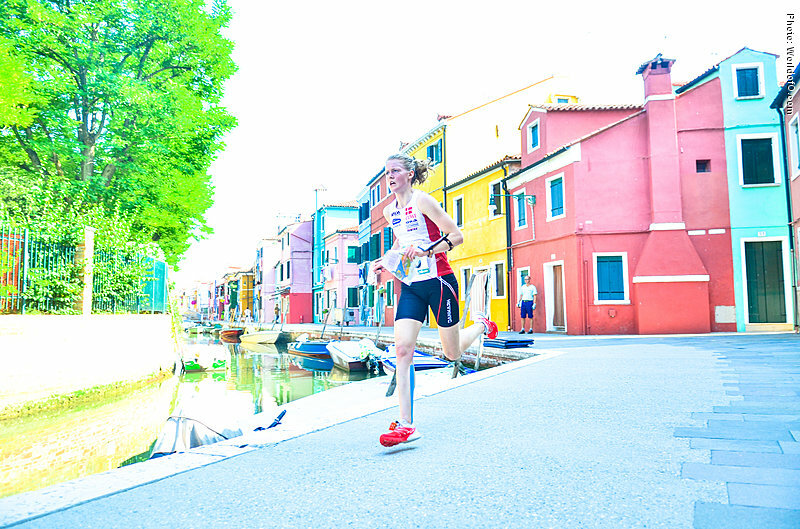 Nominated for the Ultimate Junior of 2008 after being the youngest Junior World Orienteering champ, winning the sprint distance at JWOC in Gothenburg in 2008. 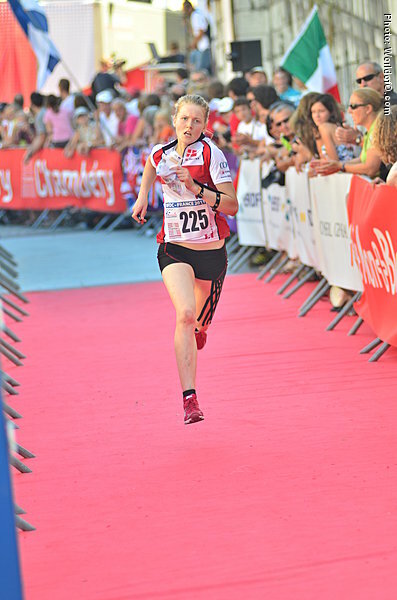 Also victory in EYOC Long distance, silver medal in EYOC sprint and victory in EYOC Relay 2008. 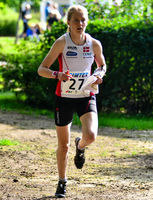 Emma Klingenberg (83 times) .